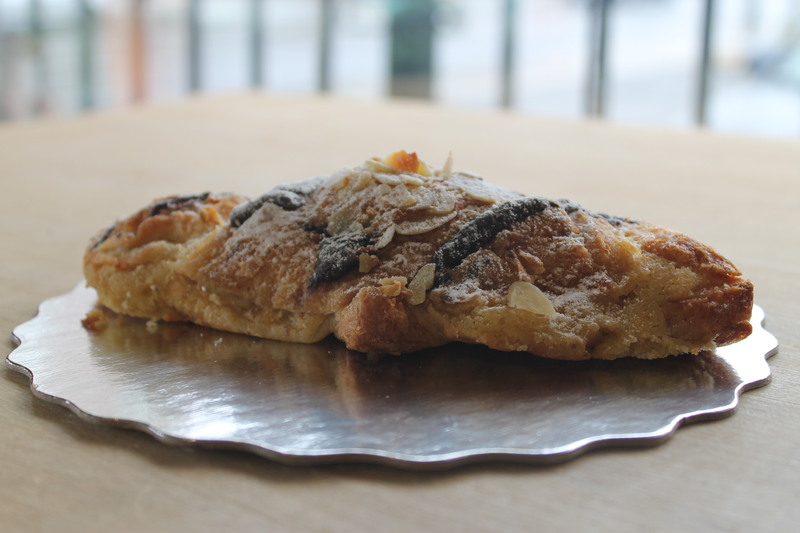 Delicious almond chocolate croissant. Perfect treat with your favourite coffee or tea. Trillium Bakery, Powered by WordPress.com.